Abundant Life is a church where Christ is preached, the community is served and God is glorified. A Full Gospel Church in the Florida Suncoast, reaching one soul at a time. Jesus still heals today! Come expecting to receive your miracle and breakthrough. A local church with a worldwide vision and a heart for the hurting. Abundant Life - A place to believe, become and belong! Thank you for choosing to visit us through our website. 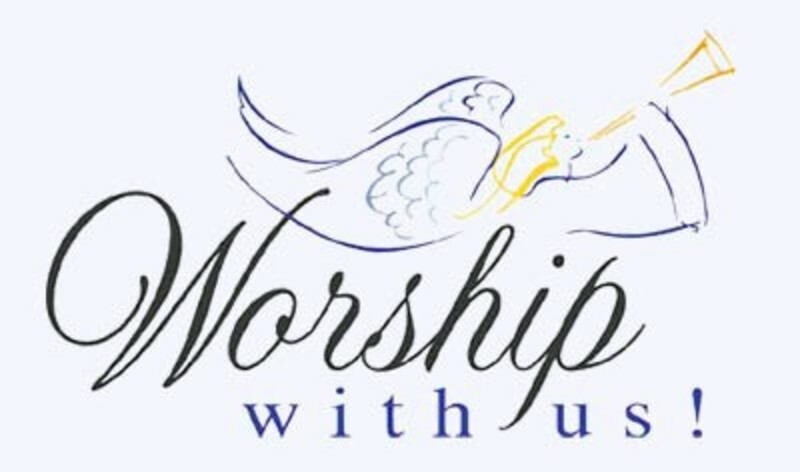 We hope you find your time visiting with us through the Internet to be a blessing as you get to know us. Abundant Life is a warm and loving church that is built on relationships, first with Jesus and then with each other. We invite you to come and grow with us! We want you to feel at liberty to call on us for anything you need. Also, feel free to browse through the various areas of our website to learn about the church. At Abundant Life you can come as you are and leave changed by the Presence of the Lord. Whether you are visiting this part of Florida, relocating to the area or looking for a church home, we would love to have you be our guest. You will find that Abundant Life is a place of faith, hope and love and why we are becoming the People's Church of our community. You will also find that Abundant Life is not just another church, but is large enough to meet the needs of all ages, yet small enough to get to know each person and family individually. We are a growing Spirit-filled church where there is a place for everyone from every background, which means there is a place for you. A caring group of people that will gladly welcome you. A church that still believes in the power of the Blood of Jesus. A church that still believes that Jesus still heals today - in every area of our lives: physical, spirit, soul and mind. A place where you can find Jesus and grow in your relationship with Him. 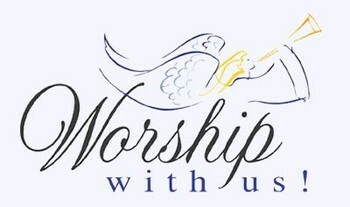 A Spirit-filled church that has the Gifts of the Spirit according to 1 Corinthians 12 in operation. 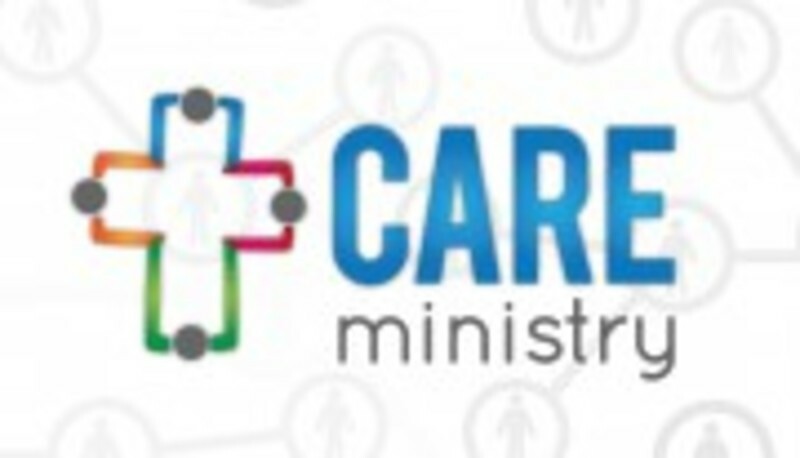 Different ministries to meet your needs regardless of your age and background. Truth-filled and moving praise and worship. A place for you to believe, become and belong! Souls are being saved, lives are being changed, and YOU are invited to come and be a part of it all! You can now have Abundant Life eNews delivered into your Inbox. Sign up on the upper right of the homepage just above the Calendar and get notified of upcoming events and announcements. You can also have text alerts sent to your mobile device. 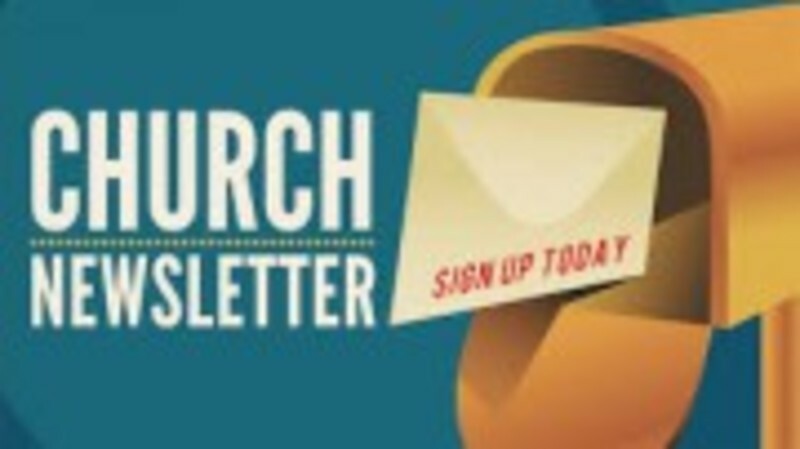 Sign up today and don't miss out on great things at Abundant Life! 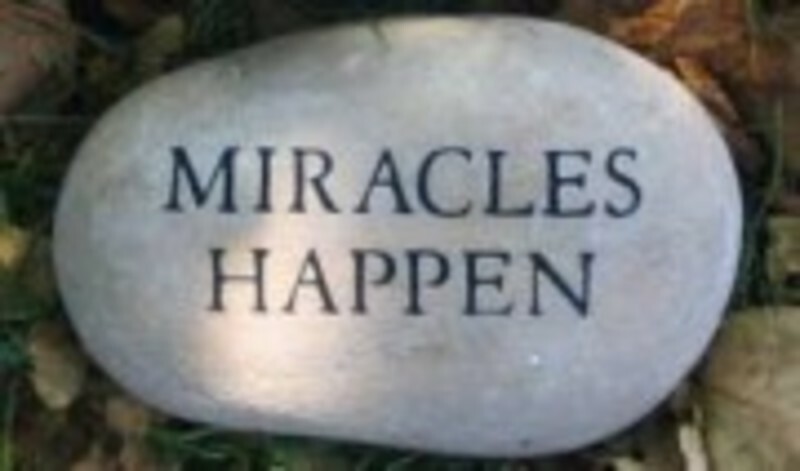 Attend any of the services at Abundant Life and receive your miracle or breakthrough. God is still healing and restoring today! Feel free to contact the church office at 352.795.5433 with emergency/crisis prayer needs and information regarding hospital-bound members and friends of the church. 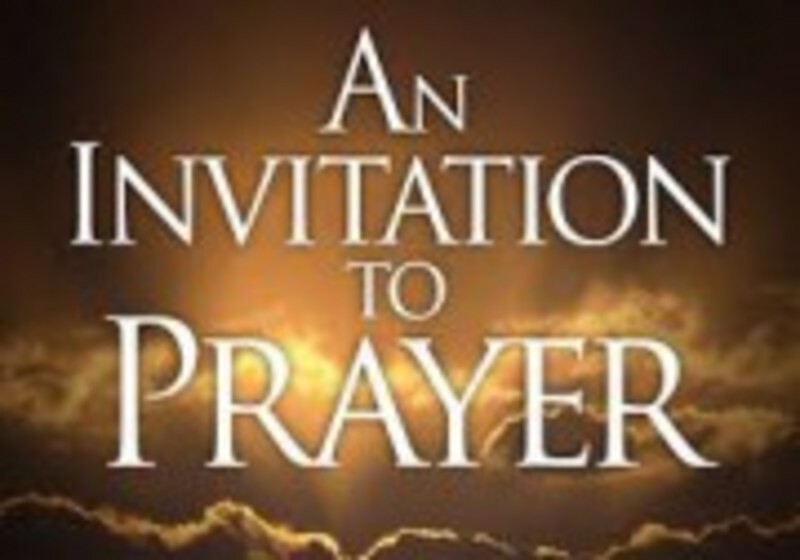 You are invited to join us for 15 minutes of personal prayer time prior to each Sunday morning service and each Wednesday evening servce. Please contact us by one of the Contact Information options above to request your copy of the most recent sermons from Abundant Life. You will be glad you did as you will be encouraged as you stand in faith ready to receive your miracle or breakthrough! Donations and contributions can be sent to Abundant Life at the address shown under the Contact Information. Relevant, life-changing sermons from the Word of God. 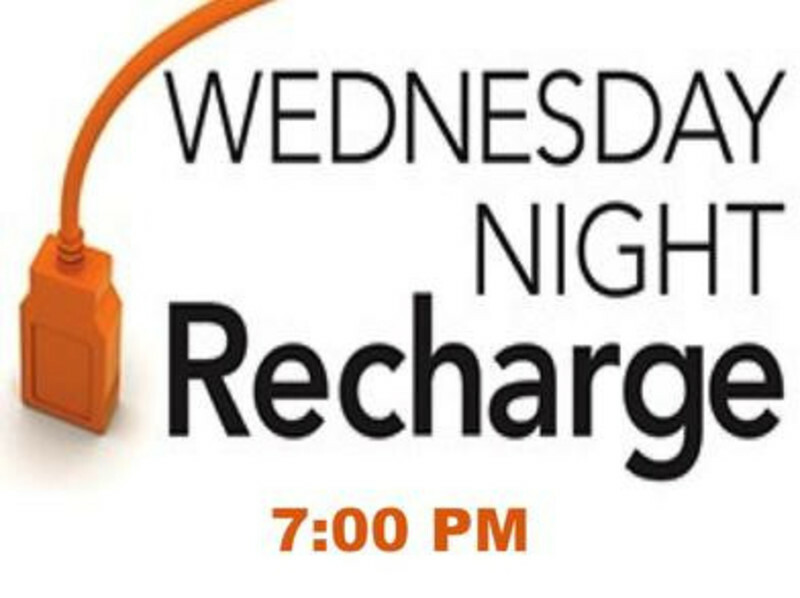 Mary and Martha's will be meeting at 6:30 P.M. in the church Fellowship Hall. Contact the church for more information.